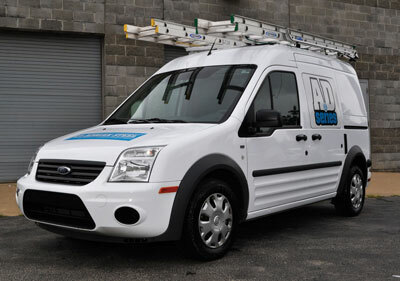 Open up the Transit Connect and discover endless versatility with Adrian Steel Cargo Management Solutions! Partitions are designed to allow adjustability of the front seats while maximizing the cargo area floor space. Take advantage of the vehicle's height by organizing cargo on ADseries shelving units. Customize your van's interior with drawers, hooks and door kits right where you need them. 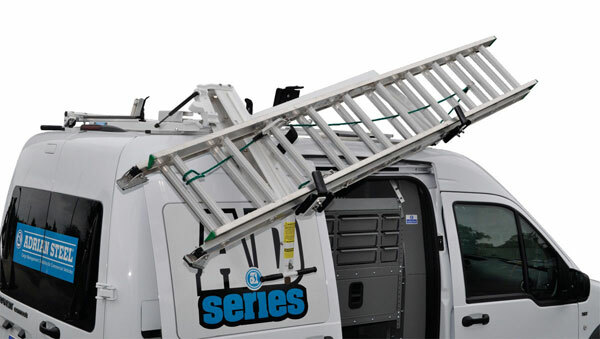 Carry ladders securely on the roof with a ladder rack. All products are designed to optimize fuel economy and cargo capacity. Right size your operation with the right equipment for your Transit Connect from Adrian Steel!